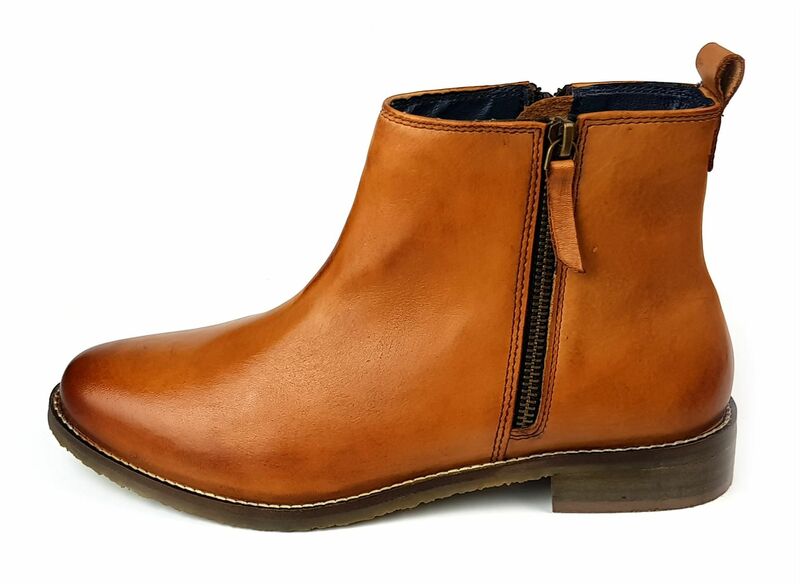 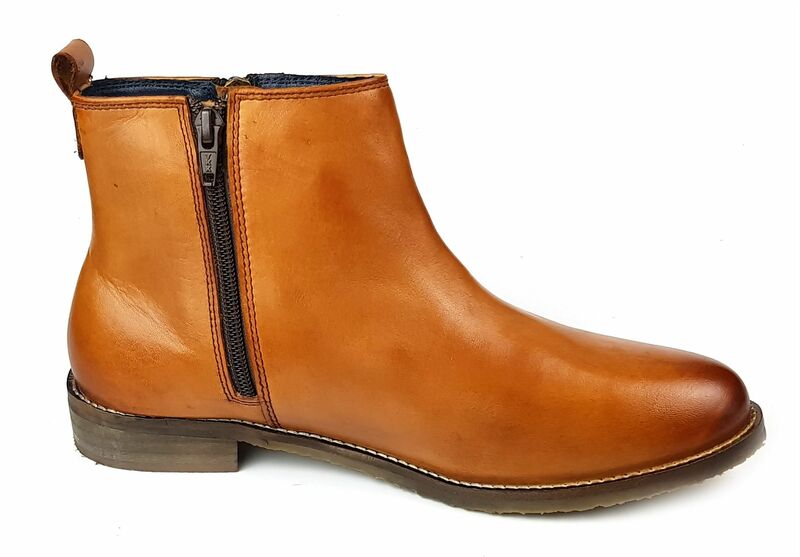 Frank James Newbury Ladies Womans Leather Chelsea Boots with zips. 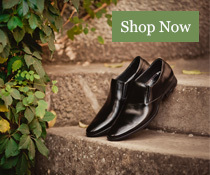 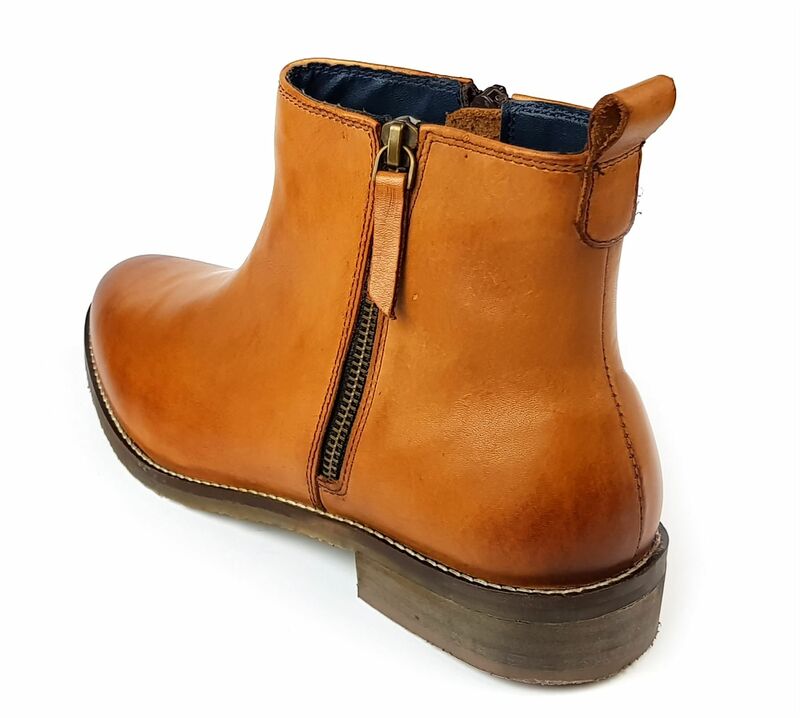 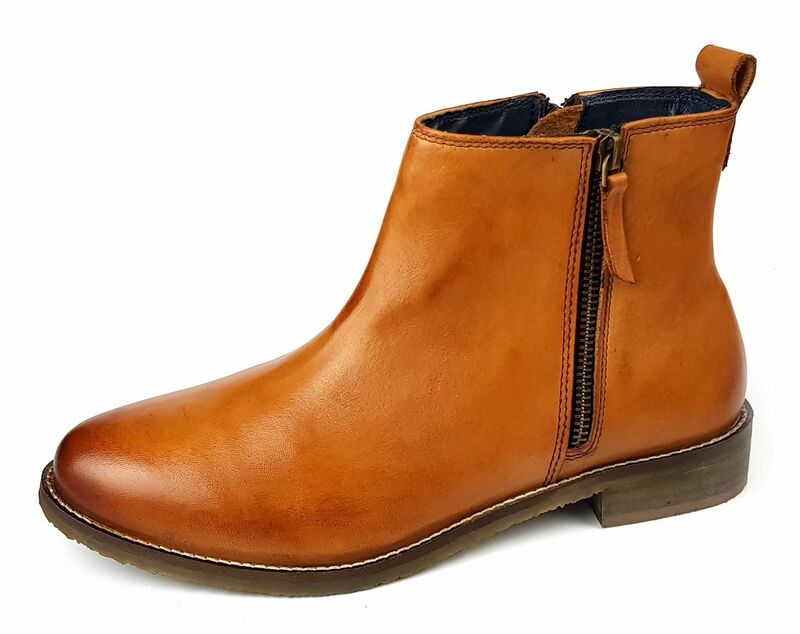 These real leather chelsea boots feature a leather upper, cushioned insole, textile lining and composite sole. 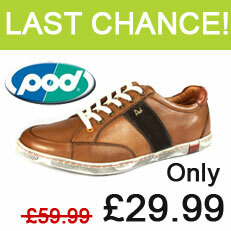 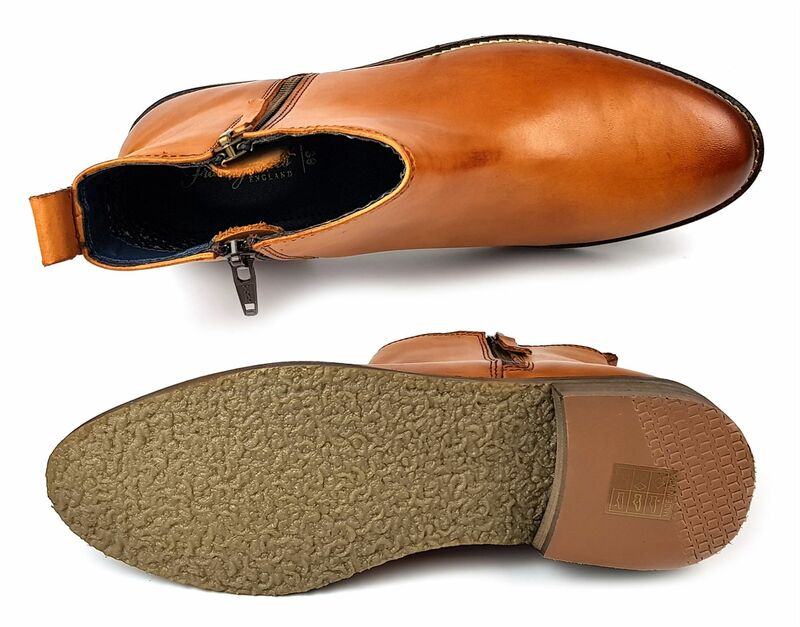 They are availble in Black or Tan, we also stock a pull on version called Aintree in Black, Tan and Brown.